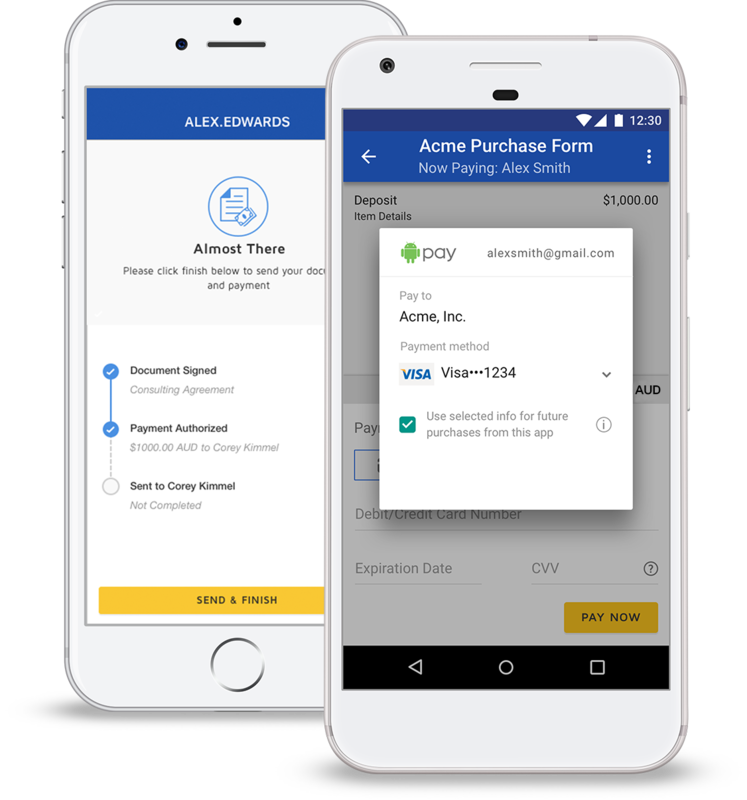 Yes, you will need to sign up or have an existing account with a DocuSign-supported payment gateway. Currently, Stripe, and Authorize.Net are the payment gateways available. Once the customer signs up to a selected payment gateway, they will become the merchant of record. The merchant of record is the organization that is held financially liable by the acquiring bank. 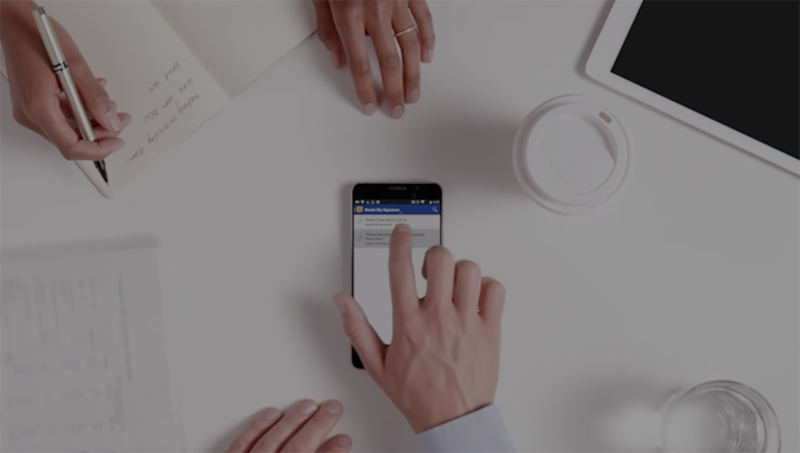 When a customer of DocuSign assumes responsibility as merchant of record, they are held liable by the financial institution that processes the end consumer’s credit and debit card payments. This includes all full and partial returns to the consumer’s card, as well as any chargebacks initiated by the consumer. They also take on tax and compliance risk to ensure digital transactions are handled with precision and full compliance with local laws.